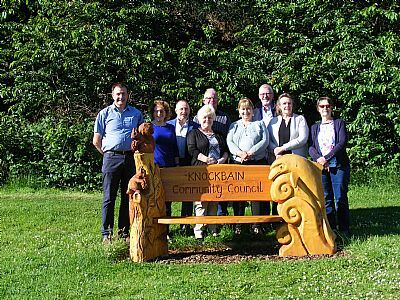 The role of our Community Council is to represent the issues and concerns of the local residents who live in the area, which could have a benefit to our communities. We hope as this site develops that it will act as a focus for information, local issues and a way for you to have your say. If you would like to send us anything to be included in our forthcoming meetings please send it via the "Contact Us" tab on the left. See our News page for latest information and consultations. See our Calendar page for dates of meetings and details of other events within the community.